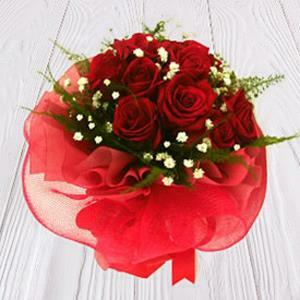 Flowers have an enchanting charisma. 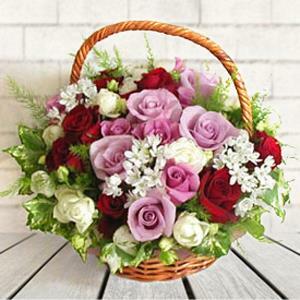 When presented on any occasion, flowers can bewilder all with the innate charm. 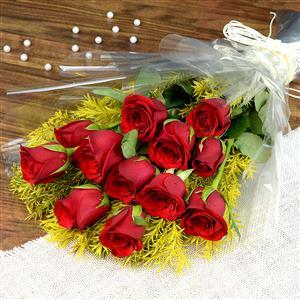 Send this 12 Long Stem Red Roses to your loved ones in 500+ cities in India. 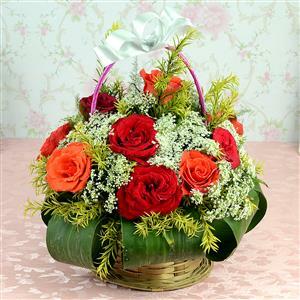 This beautiful arrangement shall be an ideal gift for any occasion. 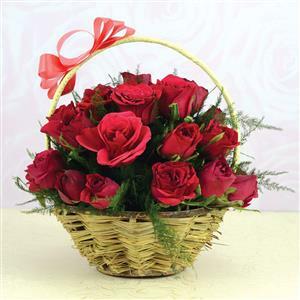 We specialize in sending Online Gifts to India with all ease.